Smokers generally pay twice as much in life insurance and serious illness cover so if you quit smoking a full year ago, you could be saving money now. Or if you just quit last month, check out what you could be saving next year. For example, just for Royal London alone, Term assurance Life Cover of €300,000 costs a 35 year old non-smoker just €28.18 a month for 35 year cover, compared to €52.81 for a smoker; 20 years cover for a 45 year old non-smoker is €45.47 but for a smoker, it rises to €94.76. 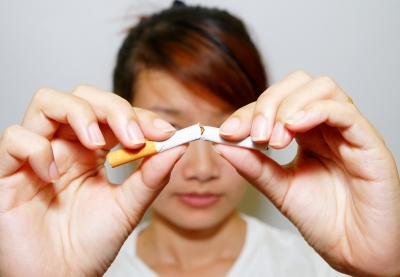 But be warned…Royal London say that for people to be classed as a non-smoker they must not have used any tobacco products, including nicotine replacement products such as patches or chewing gum, in the last 12 months. In rare cases a person may be asked to complete a cotinine test (smoker test). A cotinine test is a simple test to screen for tobacco use by testing a sample of saliva or urine. 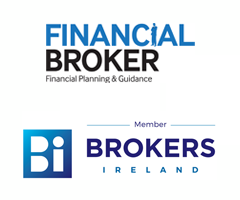 To find out more or to get quotations for life cover and/or serious illness cover, just call us on 074 9321420 or email info@mlmgfinancial.ie.